Approved Training Centre by DPS, QUALICERT, CITY & GUILDS. 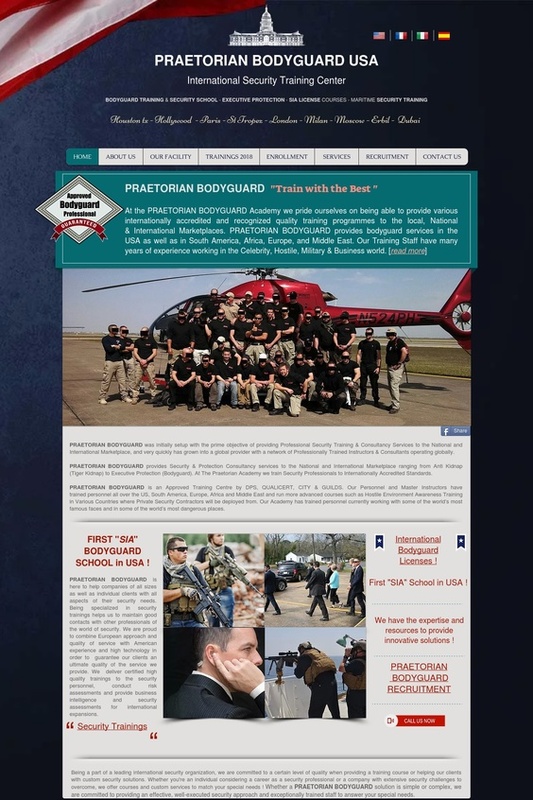 Our Personnel and Master Instructors have trained personnel all over the US, South America, Europe, Africa and Middle East and run more advanced courses such as Hostile Environment Awareness Training in Various Countries where Private Security Contractors will be deployed from. Our Academy has trained personnel currently working with some of the world’s most famous faces and in some of the world’s most dangerous places.